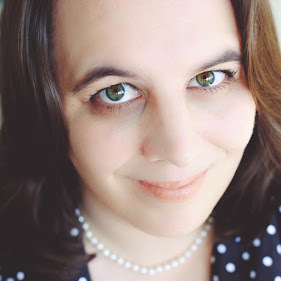 If you are a parent, you've been given parenting advise on how to survive the sleepless nights and the toddler years, but no one prepares you what life will be like when your kids are older or grown up. As your kids grow up and show their independence you will start to go through some sort of grieving process and really begin to miss the things they once did when they were little. You will have days where you are sad and it is ok to cry. You will find comfort and joy in the memories you had from their childhood, and the future memories you continue to share. 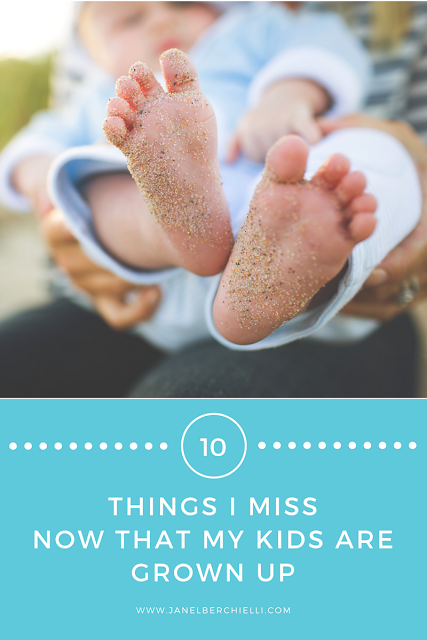 Here are 10 things that I never thought I would never be saying that I miss from when my kids were younger. *I know the days of surviving on 4 hours of sleep was no fun, but looking back as odd as it sounds I do miss it. I loved watching them sleep even when I was exhausted. *Those were the best bonding moments I had when I cuddled them in my arms. *One of my babies who wanted to be held 24/7 even at age 5 when I had a sore back and arms I hated it, but secretly loved it too. Now my arms feel so empty. *Cuddling while sharing a blanket together while reading a book or watching tv. Enjoy it now because when they hit pre-teen that is so uncool mom. *I still have theme songs stuck in my head. Now I have no clue what the hit toddler tv shows are, I feel like I'm missing out. *I miss those super secret mom clubs and it was basically the only time I got to socialize with other adults. *Yes I said it both good and bad smells babies give off. I swear teenaged stinky feet are by far the worse than any baby smell. *As gross as they are full of slobber and snot, they were such a sweet gesture. And once they hit pre-teen years you can kiss any kiss good-bye! *Come on now we all miss the cute little words they say wrong in their cute little voices. Doesn't ba-sketi sound cuter than spaghetti? What is one thing you thought you would never say that you miss from your child's younger years? Or if you are not a parent do any of these surprise you?